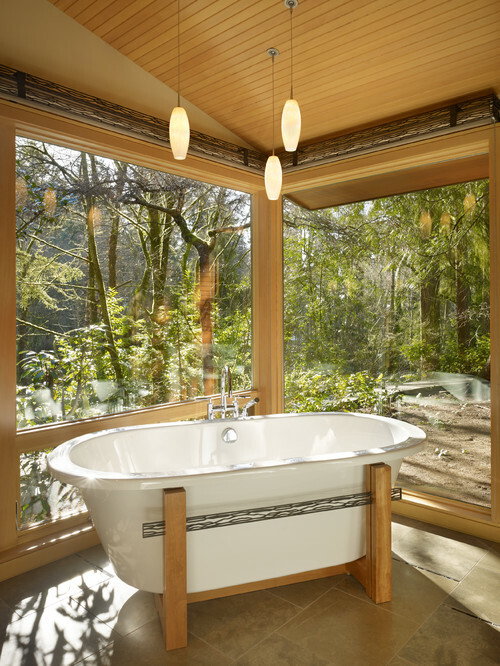 If you’re planning a bathroom remodel, one of the first questions you’ll probably ask yourself is whether you intend to keep the tub. For those who don’t soak, opting instead for a roomy walk-in shower can be a smart choice — but if you’re a bath lover, nothing can replace the luxuriously relaxing feeling of sinking into a tub. 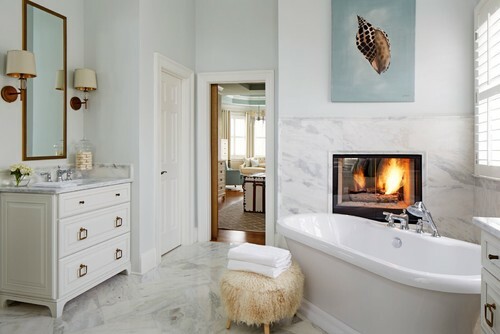 And with more homeowners investing in larger bathrooms, creating a spa-like destination bathtub experience is trending in 2019. Head over to Houzz to read the rest of this article, then give us a call to schedule your FREE estimate to get started on your dream bathtub remodel.